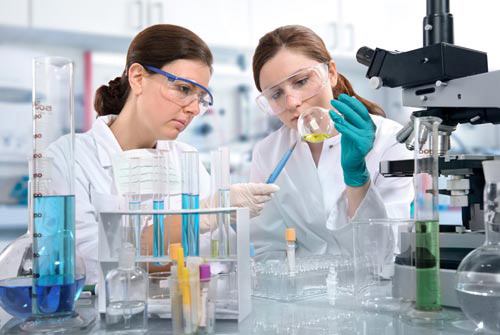 On July 31, the Food and Drug Administration (FDA) notified Congress that it intended to issue two draft guidances regulating Laboratory Developed Tests (LDT’s). See our previous coverage. While the Energy and Commerce Committee House Subcommittee on Health did hold a hearing on September 9, Congress took no steps to block the issuance of the documents. On October 3, 67 days after notifying Congress, FDA published the proposal in the Federal Register. The documents released on October 3 differed in only two minor respects from the proposals provided to Congress. Reflecting the significance of these documents (and also to avoid conflicts with the holidays), FDA did provide a 120-day comment period, which is longer than usual for guidance documents. In releasing the draft guidance documents, FDA asked commenters to specifically address certain topics. Even before releasing the documents for comments, FDA had received initial feedback from various parties. Presumably, the areas which FDA highlighted will be ones for which the agency is particularly receptive to modifying its proposal.